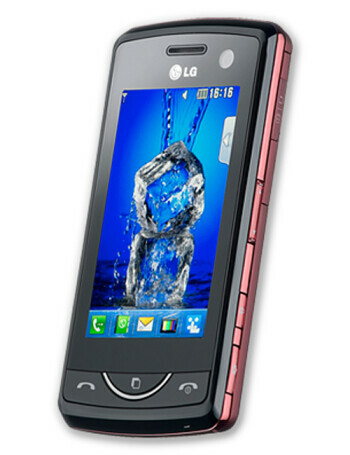 The LG Scarlet KB775 is a 3G enabled touchscreen candybar phone with an integrated TV tuner. 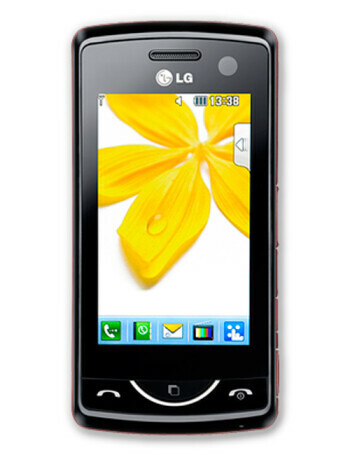 It provides features like 3.0 inch 262K color TFT display, a 3MP camera, and Bluetooth. 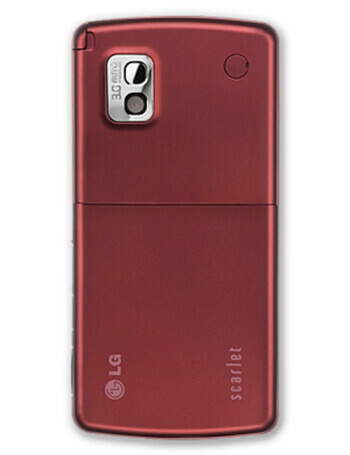 In addition, it supports a MP3 player, a video player, and a microSD slot for extra storage.